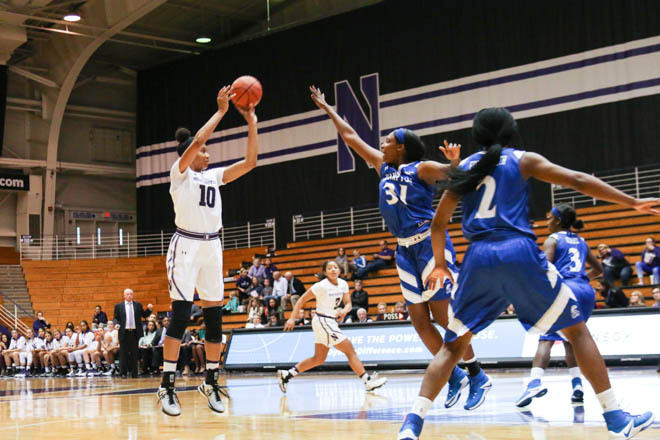 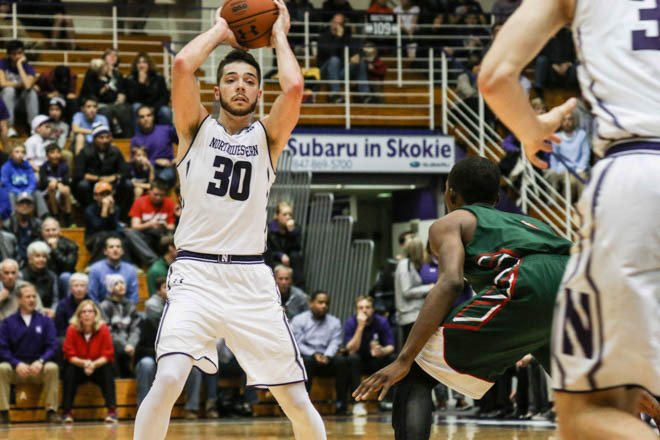 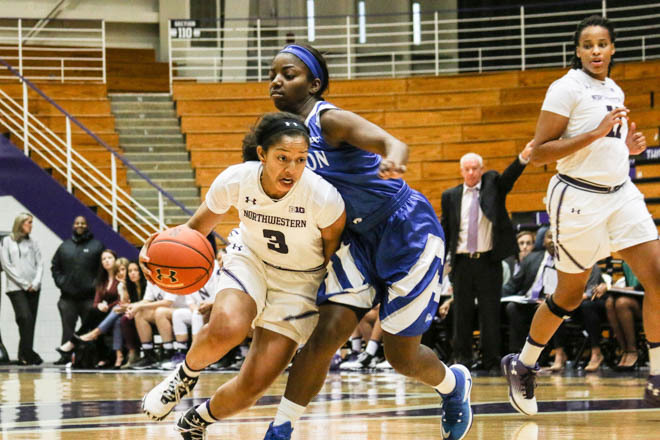 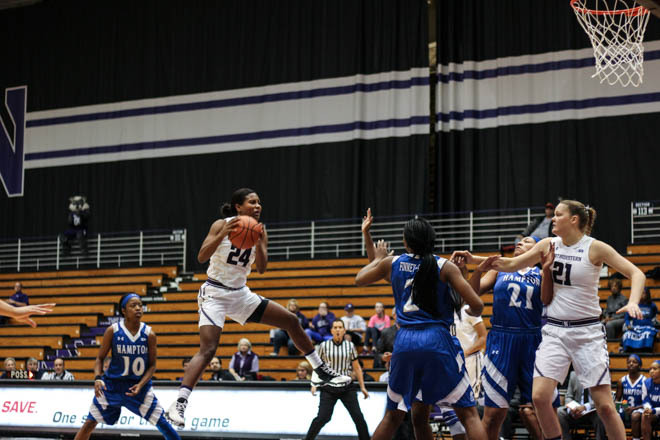 Men's and women's basketball opened up their seasons with a pair of wins on Friday. 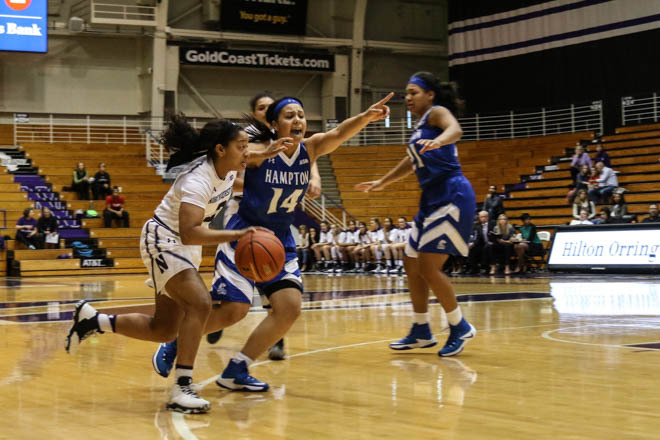 The women's team started off rocky, ending the first quarter down 18-10 against Hampton, but the 'Cats closed the gap and took the lead in the second quarter, ending the game 67-48. 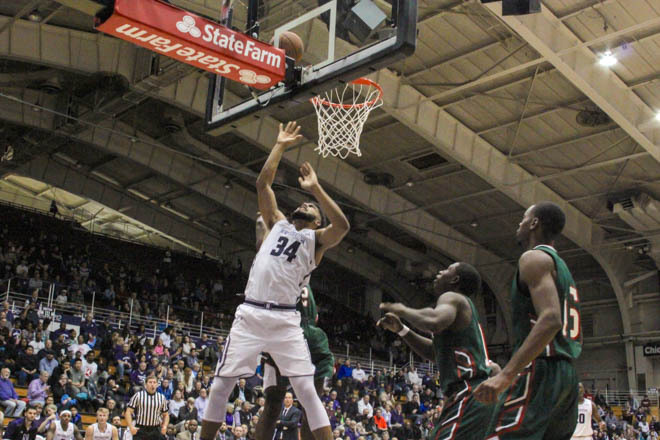 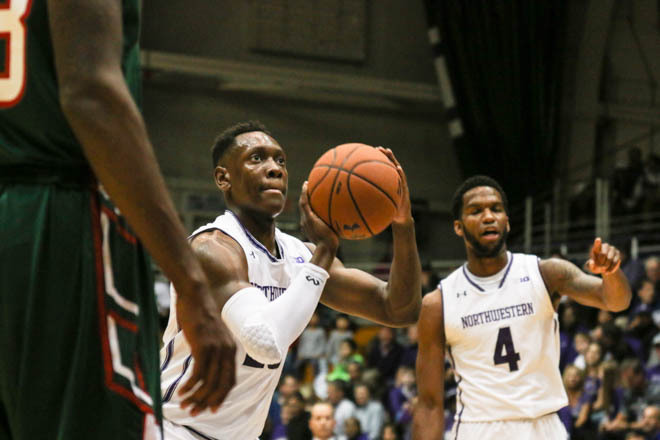 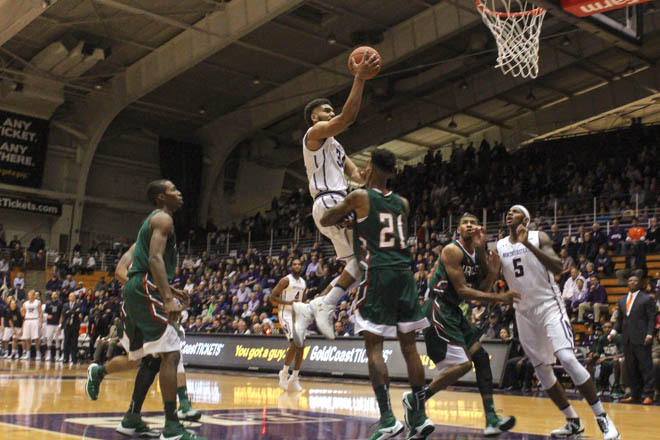 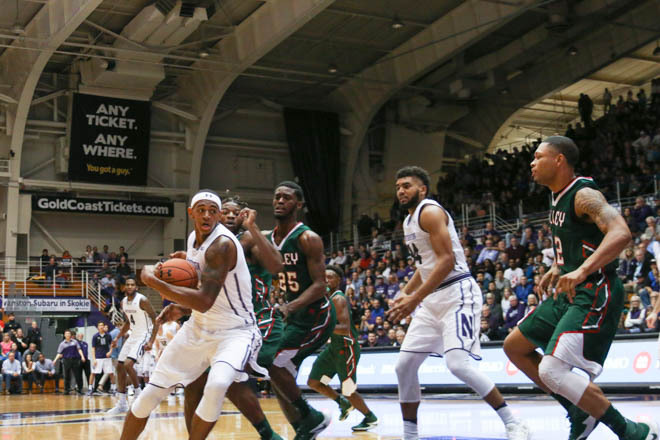 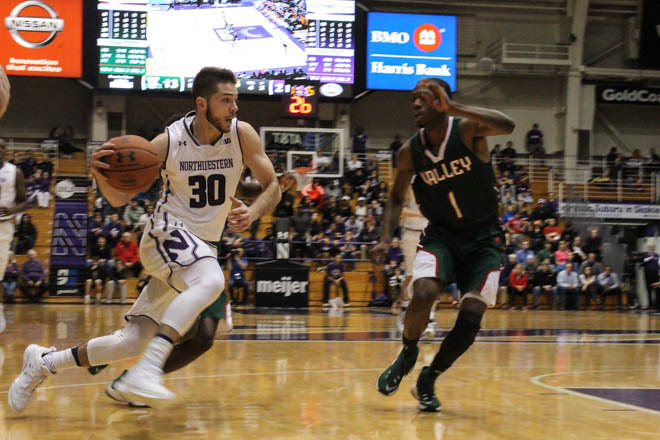 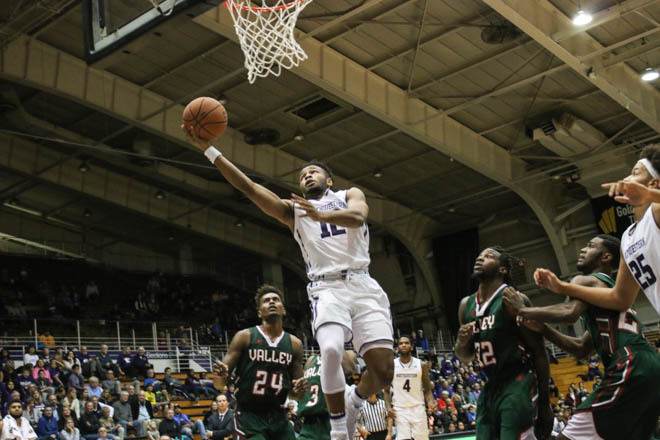 Later that evening, the men's team won by a whopping 31 points against Mississippi Valley State. 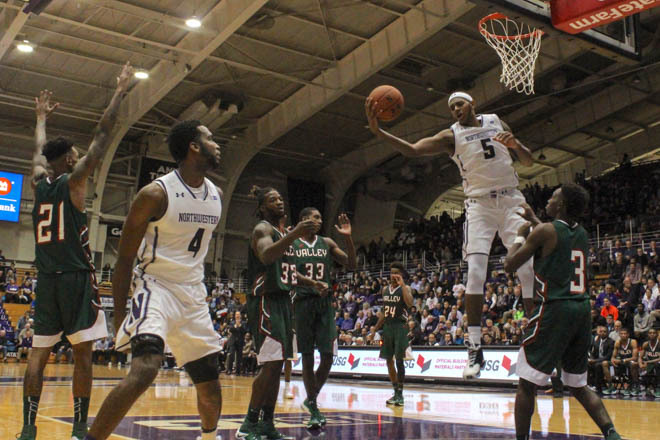 Vic Law made his triumphant return from shoulder injury that put him out for the 2015-16 season, scoring a career-high 18 points.